Oops! Banking giant Citigroup made a major mistake that could put more money in your pocket, if you have a Citi credit card. 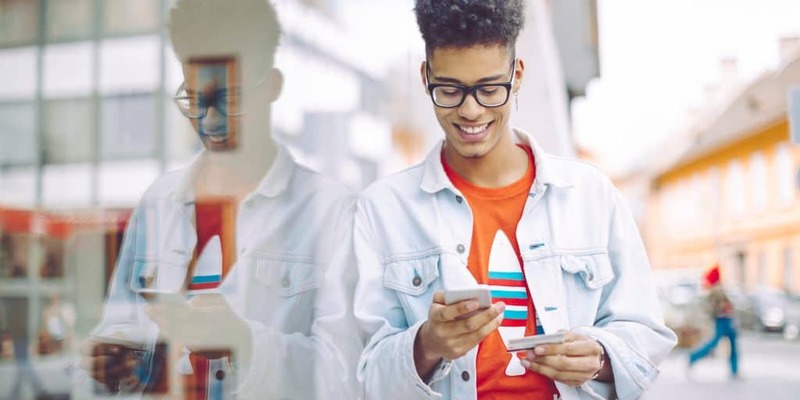 Here’s a translation for any of you out there who have a Citi credit card: Holders of about 1.75 million accounts are getting an average refund of $190, according to media reports. Overall, Citigroup will be issuing $335 million in refunds. While that’s a small blip for a bank that has about 150 million credit card accounts and generated $100 billion in credit card revenue from 2011 to 2017, it’s a big deal that a major bank acknowledged a mistake like this before federal regulators discovered it. What was behind the APR boo-boo? “Methodological issues” in figuring out APRs for some of its credit card customers from 2011 to 2017. “While we believed our methodology was sound, a periodic internal review identified potential flaws in the methodology used to re-evaluate interest rates on some credit card accounts,” Fogarty told CNNMoney. If you’ve been late on two consecutive credit card payments, an issuer like Citi can bump up your APR. This is known as a penalty APR. When you’ve made your minimum payment on time for the following six months, according to federal law, your APR is eligible for a reduction. Half of the affected Citi accounts didn’t get a reduction, while the other half received reductions that were smaller than they were supposed to be. “While we have found no evidence of employee misconduct, we should have identified these issues sooner,” Fogarty said. According to Fortune.com, Citigroup will either issue a refund, including the interest, or reduce an account balance to affected consumers. 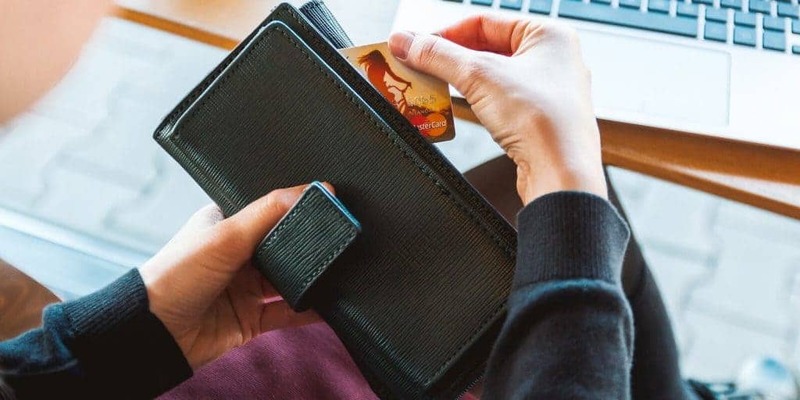 The bank said the list of consumers who’ll be receiving refunds, both current and former cardholders, hasn’t been finalized, the Wall Street Journal reported. There’s no word yet on when the refunds will arrive. This isn’t the first time Citigroup has had to refund money to credit card customers. In 2015, the federal Consumer Financial Protection Bureau ordered Citi to refund about $700 million to consumers who were deceived by illegal credit card practices involving add-on products for debt protection and credit monitoring. That affected about 7 million accounts. Also, nearly 1.8 million Citi credit card accounts were illegally charged payment fees during calls from bill collectors. Since Citi is the world’s largest credit card issuer, with more than 55 million accounts and $421 billion in annual purchases, a $700 million refund here and a $335 million refund there doesn’t cause much financial pain. But for the millions of cardholders affected by Citi’s missteps, a refund of just a couple of hundred dollars can offer sizable financial relief. 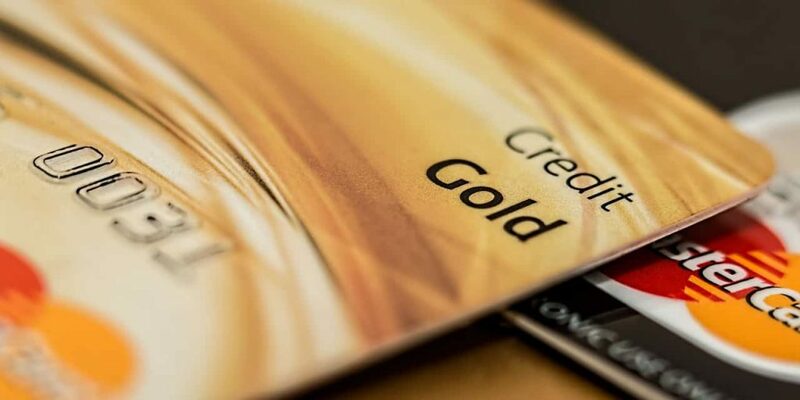 Interested in getting a credit card from Citi? 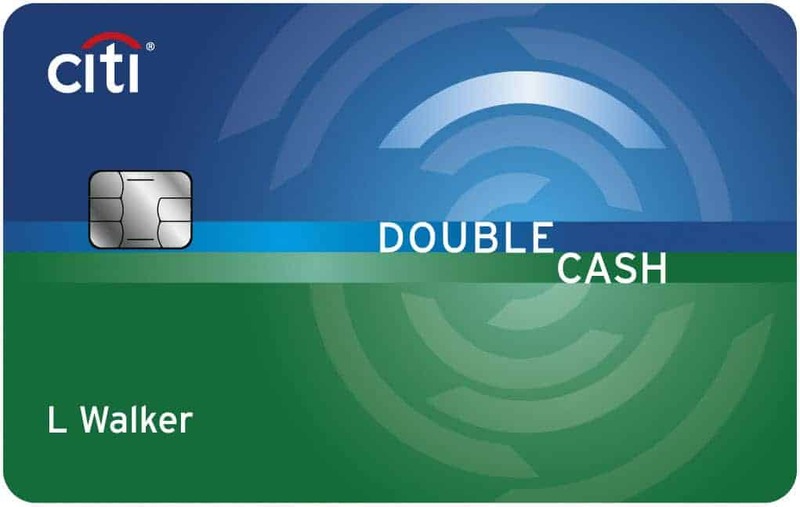 Check out our review of the Citi Double Cash Card.